The announcement was made on Wednesday that El Fordo, formerly known in the United States as Ford Motor Company, is moving all of its U.S…. The weapon against the United States being utilized by aid recipient nations throughout our hemisphere and elsewhere against us is the flow of illegal aliens…. 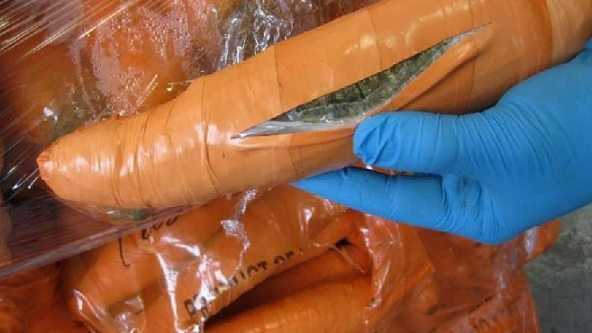 Pot Smuggled Into U.S. In THESE! See to believe.